The Polymerase Chain Reaction, by Kary B. Mullis, et al. - book suggestion. John von Neumann: The Scientific Genius Who Pioneered..., by Norman MacRae. - book suggestion. Vertebrate Paleontology, by Alfred Sherwood Romer. - book suggestion. Born 28 Dec 1892; died 10 Oct 1974 at age 81. 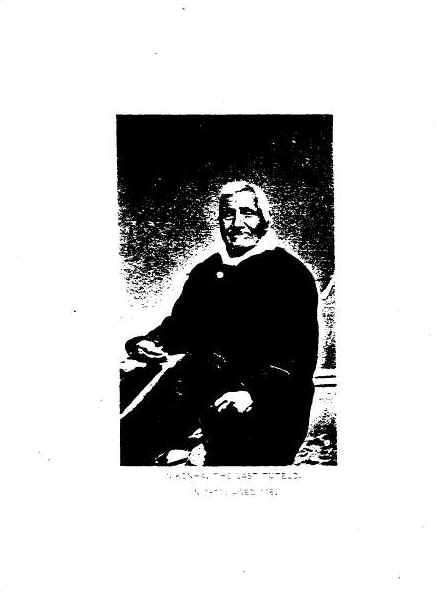 The Ojibwa of Berens River, Manitoba: Ethnography into History, by A. Irving Hallowell, et al. - book suggestion. The Eddington Enigma, by David Evans, David S. Evans. - book suggestion. Born 28 Dec 1873; died 7 Mar 1951 at age 77. Landscape in history, and other essays, by Archibald Geikie. - book suggestion. Born 28 Dec 1814; died 31 Aug 1900 at age 85. Born 28 Dec 1809; died 12 Apr 1870 at age 60. Born 28 Dec 1798; died 23 Nov 1844 at age 45. Parallax: The Race to Measure the Cosmos, by Alan W. Hirshfeld. - book suggestion. Born 28 Dec 1782; died Jul 1818. American astronomer noted for challenging the theory that red shifts of quasars indicate their great distance. Arp is one of the key actors in the contemporary debate on the origin and evolution of galaxies in the universe. His landmark compilation of peculiar galaxies led him to challenge the fundamental assumption of modern cosmology, that redshift is a uniform indicator of distance. Astronomers have debated Arp's assertion that quasars are related to peculiar galaxies since the late 1960's. Most astronomers believe that quasars are unrelated to the peculiar galaxies. Yet, no one has been able to explain why the quasars seem to be more numerous around the peculiar galaxies. 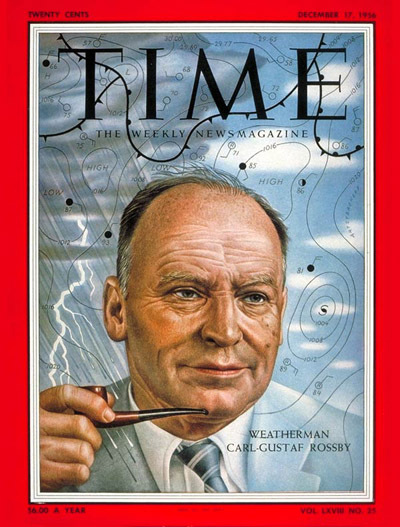 Died 28 Dec 1997 at age 89 (born 5 Dec 1908). Died 28 Dec 1927 at age 80 (born 17 Jun 1847). Died 28 Dec 1919 at age 65 (born 8 Nov 1854). Died 28 Dec 1896 at age 79 (born 3 May 1817). The Iroquois Book of Rites, by Horatio Hale. - book suggestion. In 1981, the first American “test tube” baby conceived through in vitro fertilization was born on this morning, a 5-lb 12-oz girl, at Norfolk General Hospital. The term “in vitro” is Latin for “in glass,” because conception takes place in a laboratory dish. The U.S. procedure was performed by the Howard and Georgeanna Jones Institute for Reproductive Medicine, which now draws patients from around the world with its advanced and comprehensive treatment of reproductive disorders, male and female. In vitro fertilization was a medical breakthrough because it helped doctors overcome intractable problems with a woman's fallopian tubes or a man's sperm count. The world's first “test-tube” baby, Louise Brown, was born in England, on 25 Jul 1978. Beautiful Railway Bridge of the Silvery Tay: Reinvestigating the Tay Bridge Disaster, by Peter R. Lewis. - book suggestion. Great American Chewing Gum Book, by Robert Hendrickson. - book suggestion. In 1849, it is said that dry-cleaning was accidentally discovered when M. Jolly-Bellin, a tailor, upset a lamp containing turpentine oil on his tablecloth and noticed it had a cleaning effect. He opened the very first dry cleaning shop called "Teinturerie Jolly Bellin" on rue Saint Martin in Paris in 1825. Another story says that by accident the owner of a textile dye works in 1848 found that the liquid from an oil lamp could dissolve fat. While different stories reportedly tell of its origin, one thing in common is that fabric was accidentally saturated with a volatile liquid and, by surprise, the material appeared clean after it dried. One such tale tells about a French sailor who accidentally fell into a vat of turpentine and when his soiled uniform dried, it was clean.